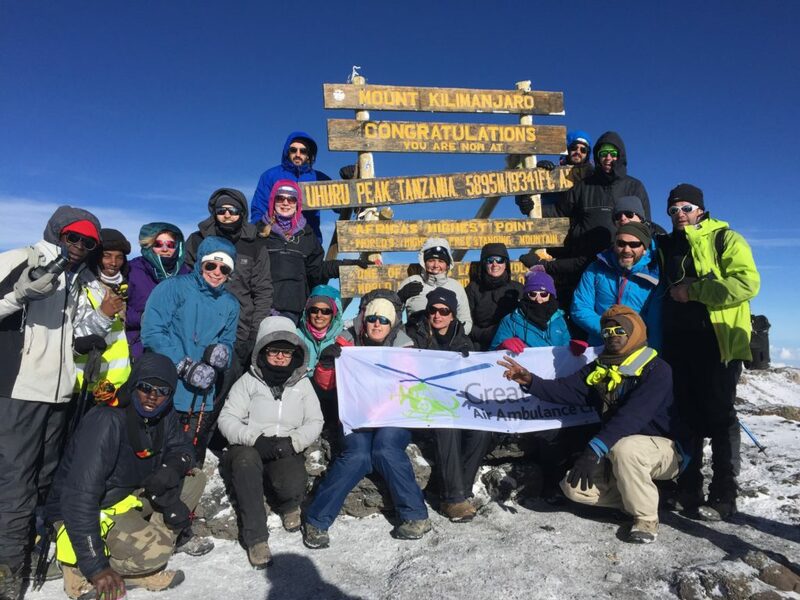 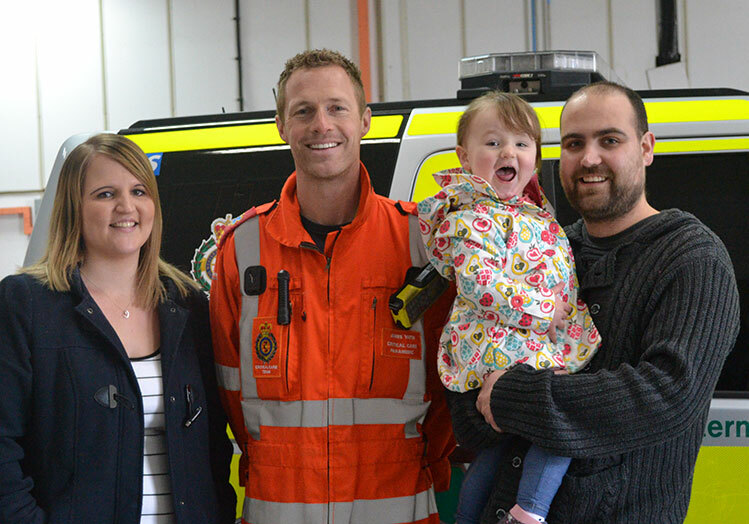 Ali Layard Defies All Odds! 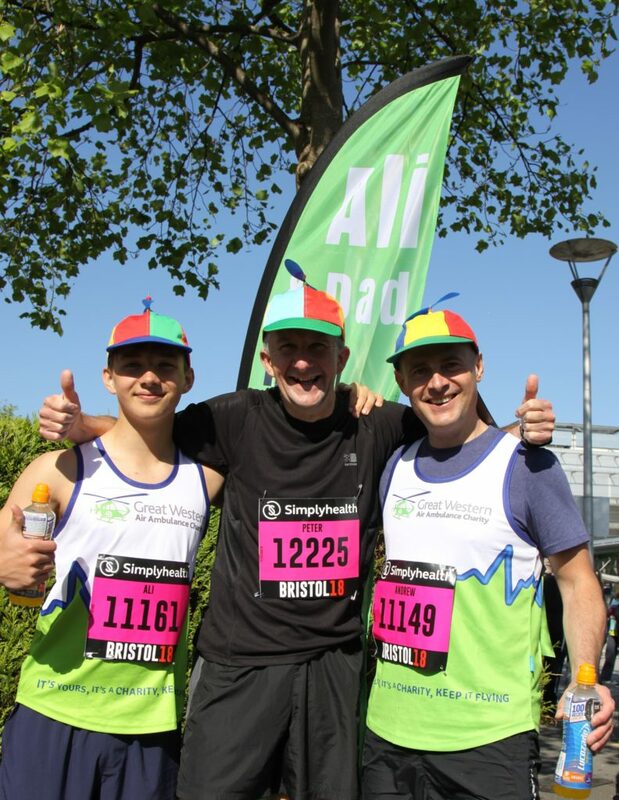 Running the distance of 10k is no easy challenge. 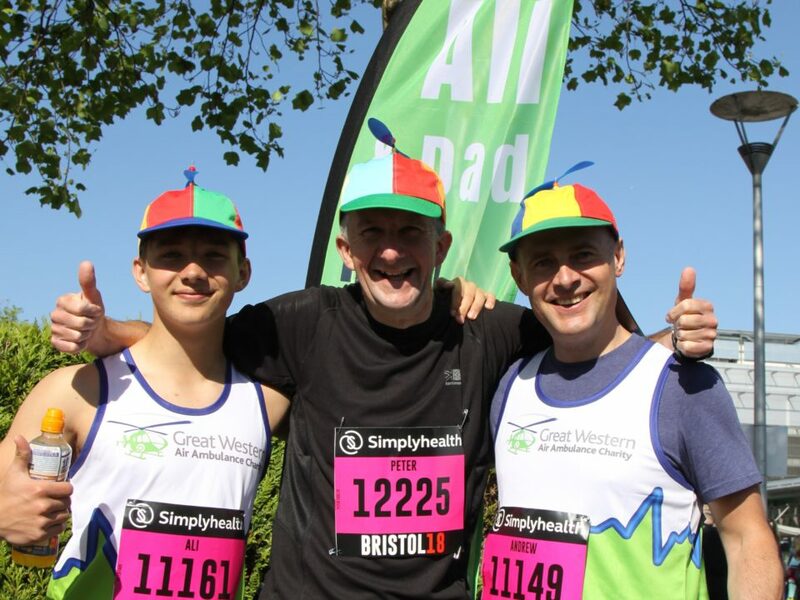 Running 10K with a missing kneecap is an even harder one. 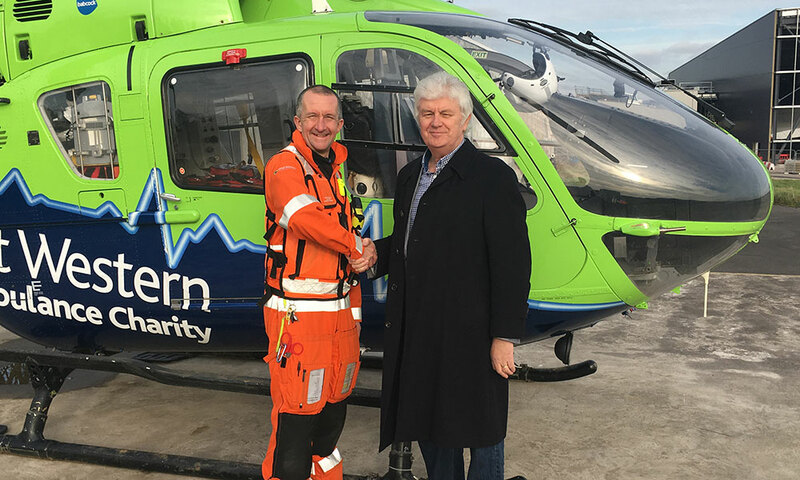 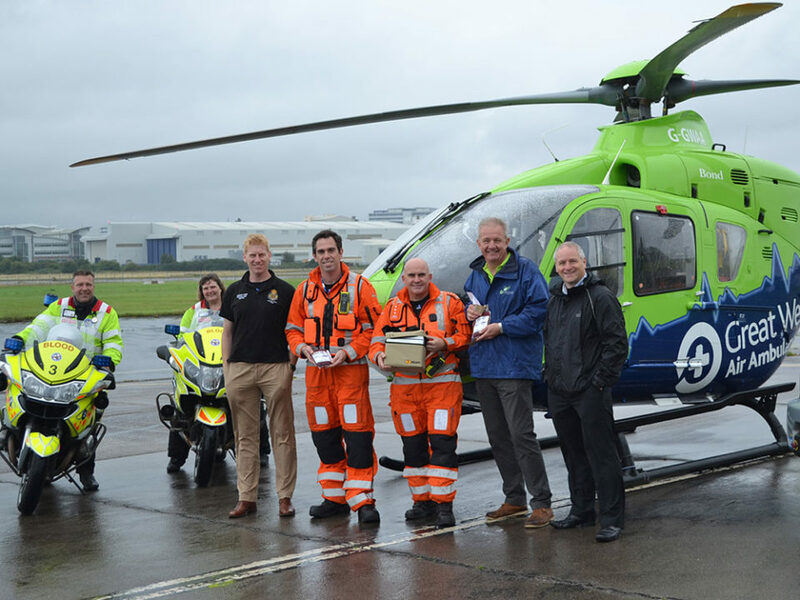 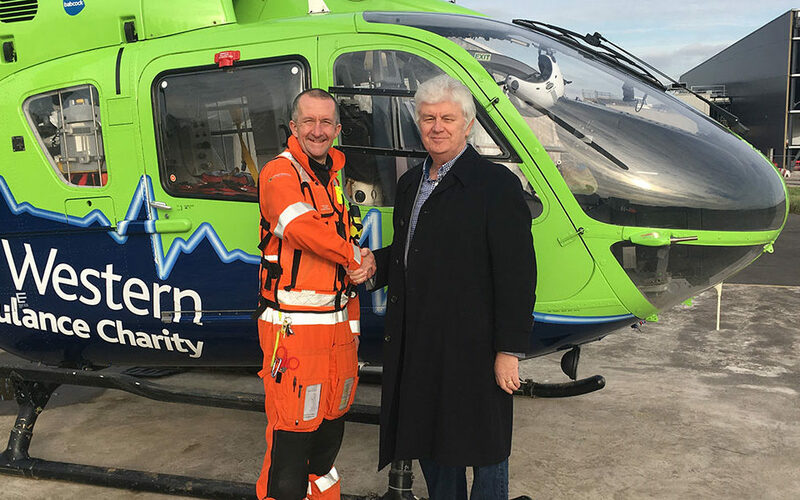 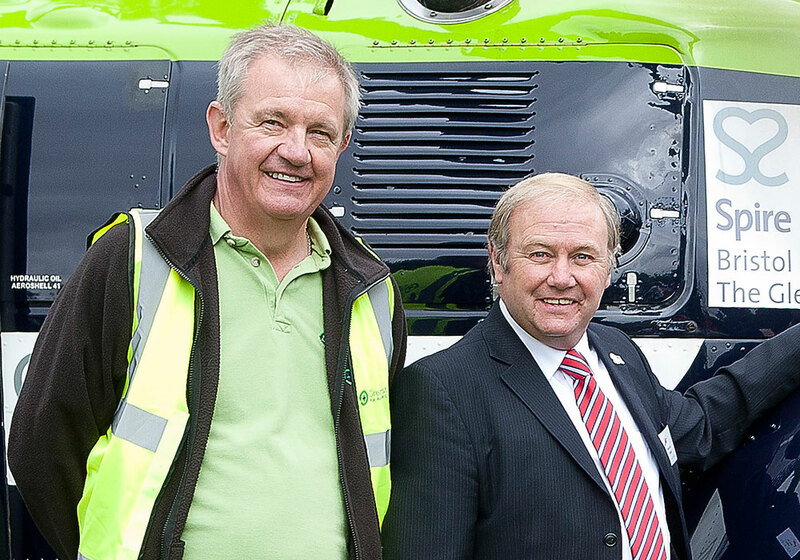 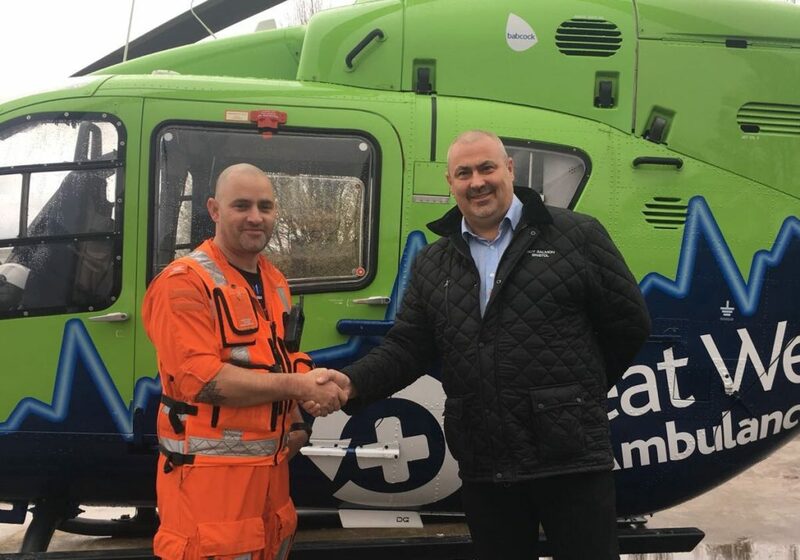 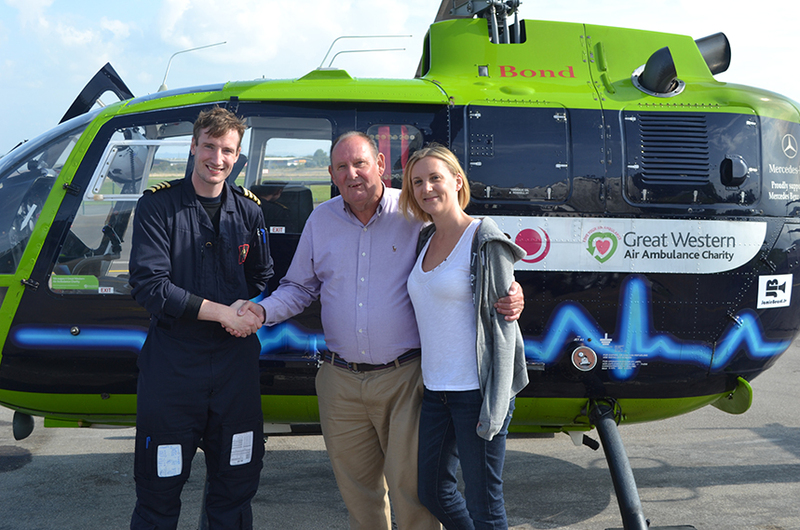 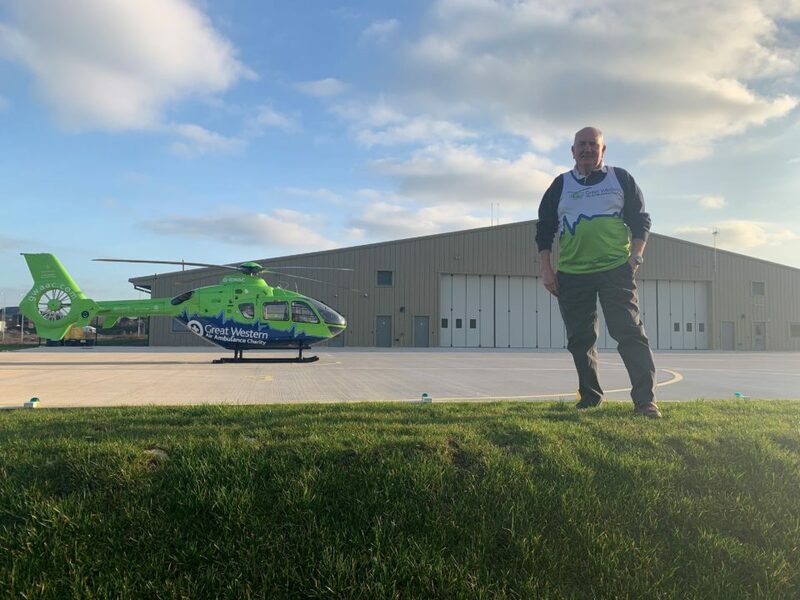 "I was back on my feet within a couple of weeks, thanks to the GWAAC team"